his most precious elixir: AEN Cask No 2 - Despina. Walnut and honey from wild flowers. Notes of fine cigars at the very end. Unique sense on the palate. 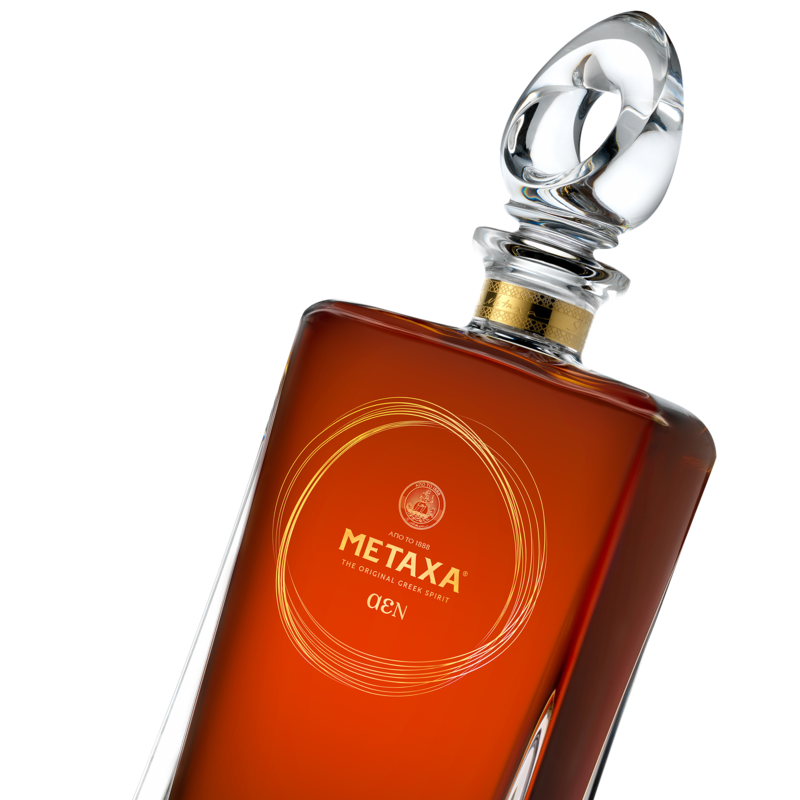 Enjoy METAXA AEN Cask No 2 neat, with the totality of your senses.